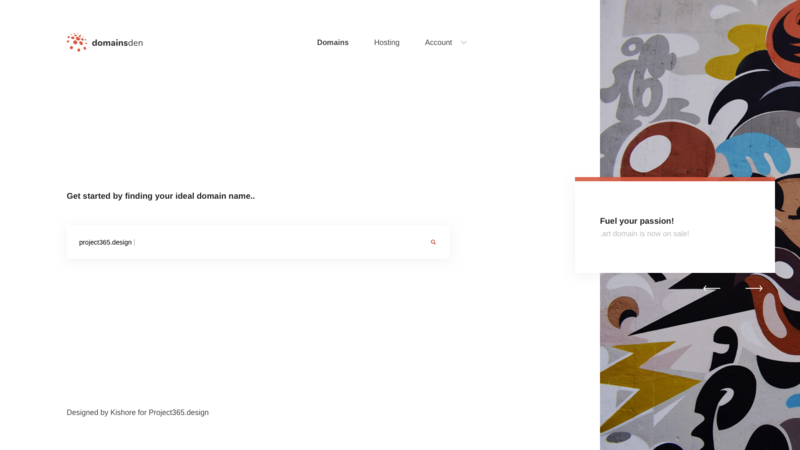 Brief: To design a minimal domain search engine website. 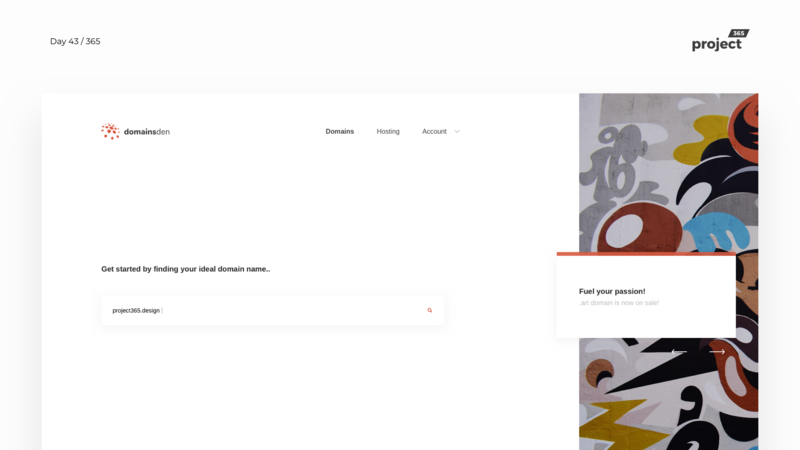 Here’s a minimal domain search engine, to buy/sell/trade domains from different service providers! The typeface of choice this time was Arimo, it seemed quite a nice typeface! Very professional, yet simple!